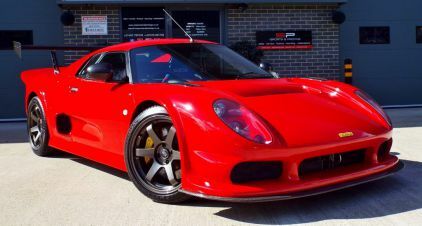 There’s a great selection of used Noble cars available at here at Carsnip. 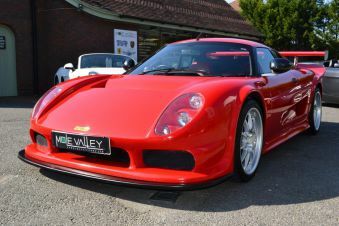 We have 4 Noble vehicles available at dealers nationwide, making us the best place for you to find your next car. Our intuitive system takes the stress out of finding the ideal car – try it out and find a second-hand Noble at a dealer near you today.